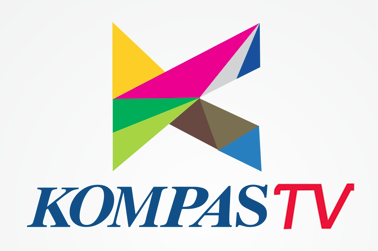 Kompas TV is a private TV channel which operates a large number of local TV stations in Indonesia. Kompas TV is an informative channels bringing information about the various things that happen throughout Indonesia and it's owned by Kompas Media. The channel first aired in 2011 and its headquarter is located in Jakarta.